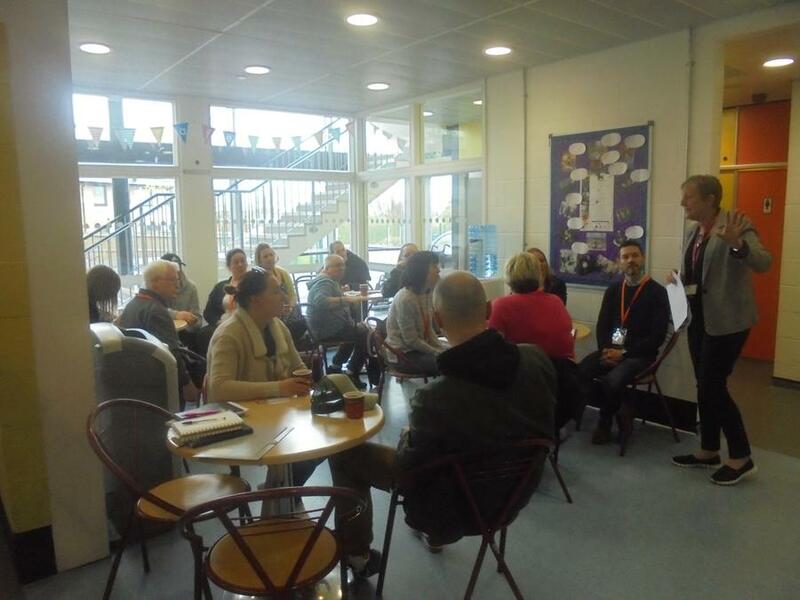 On Tuesday and Wednesday of this week we held two Family Link coffee mornings for families of children from Ilminster Avenue Specialist Nursery. 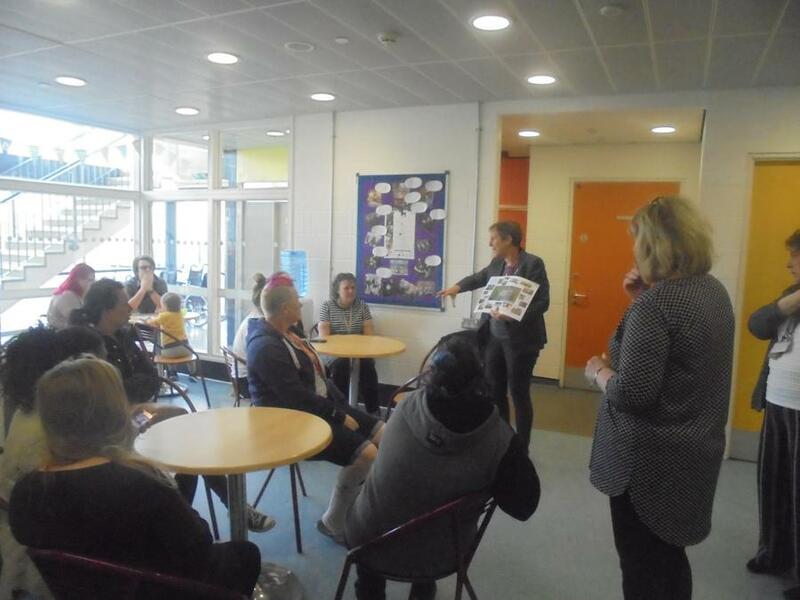 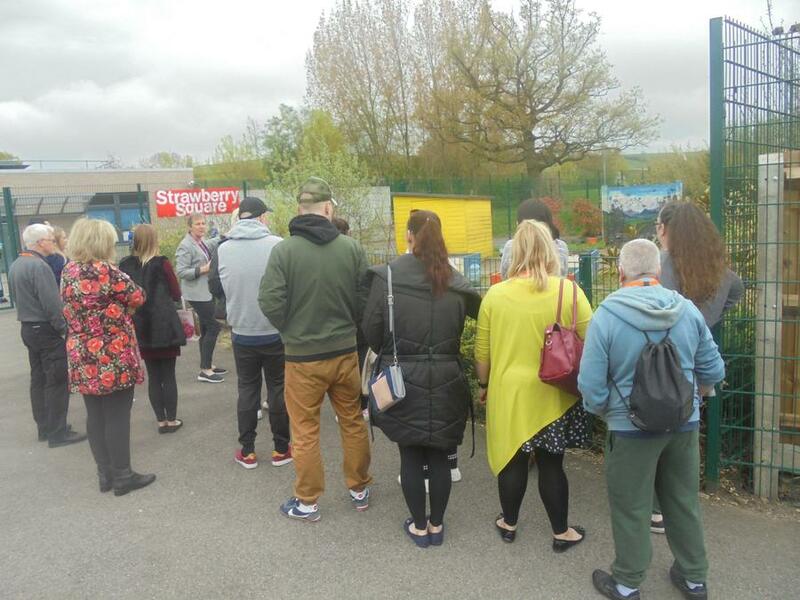 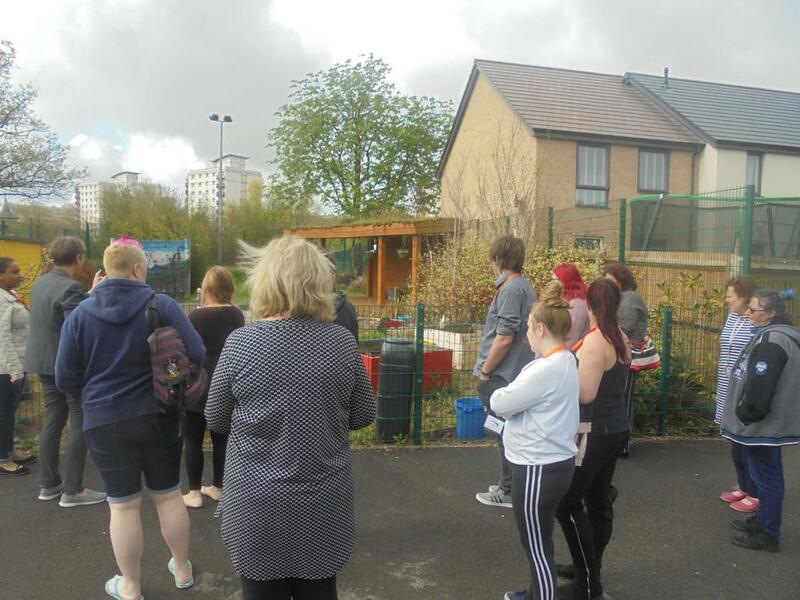 The families were given a tour of the campus and were introduced to some of the staff in school who are supporting the transition process. 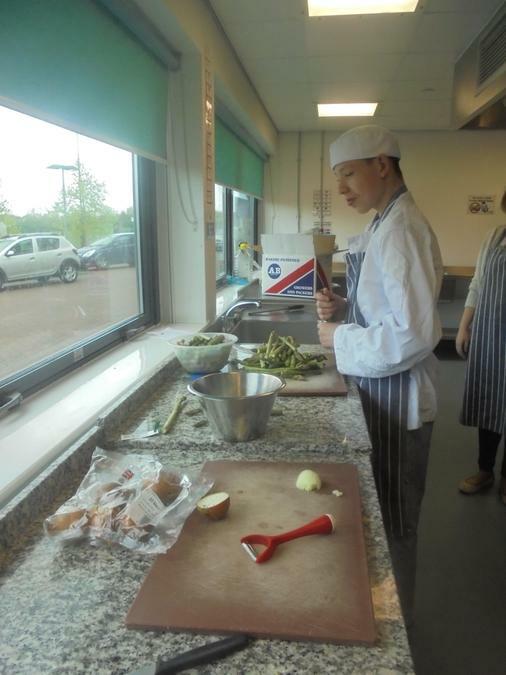 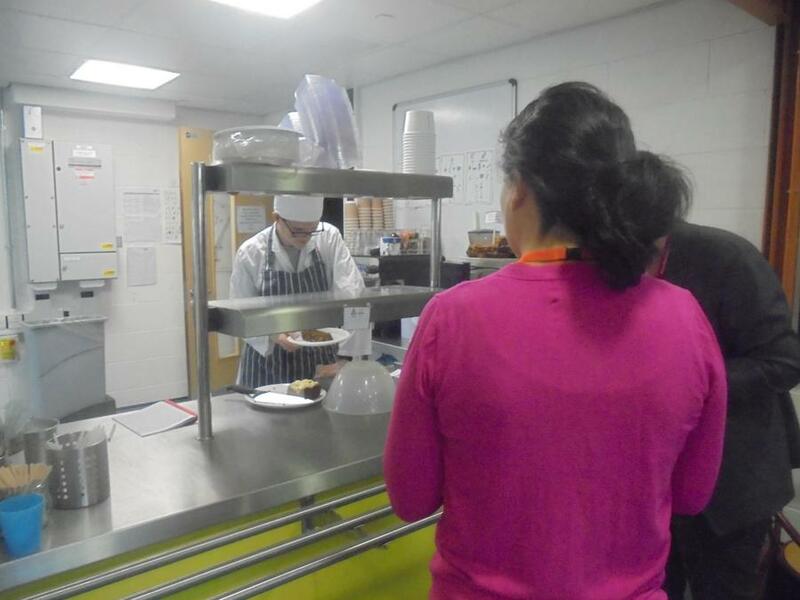 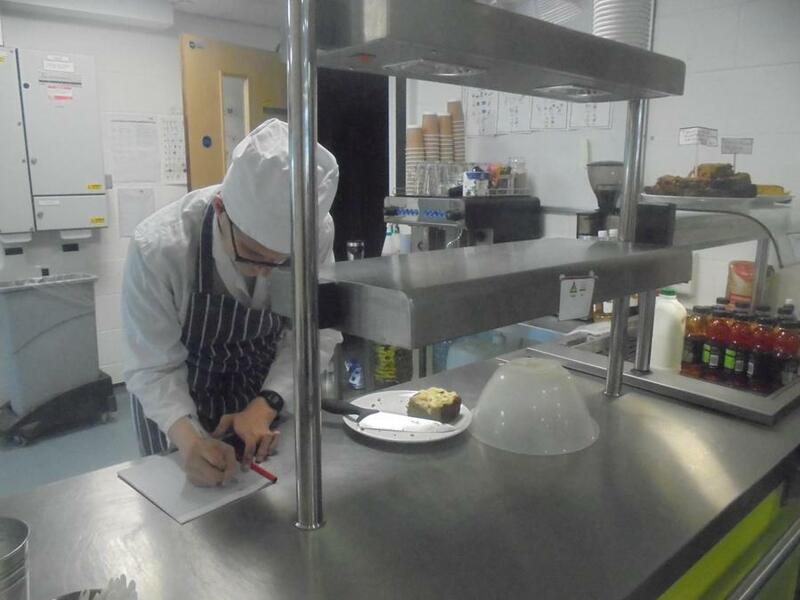 The families were really impressed with our Post 16 learners who at the time were working hard in our Birds Next Café; lots bought cake including flapjacks and the delicious and ever so popular polenta and orange cake and the banana cake!